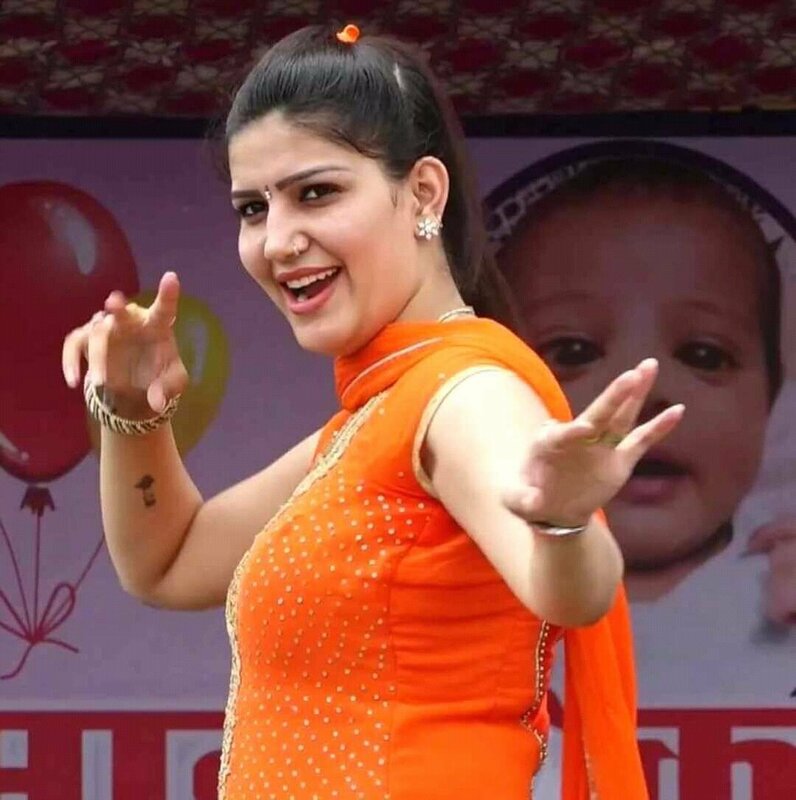 There is no denying the fact that lives of many people have changed after participating in the reality show Bigg Boss and in the same manner, Sapna Choudhary is also getting the benefit of being a contestant on the show. 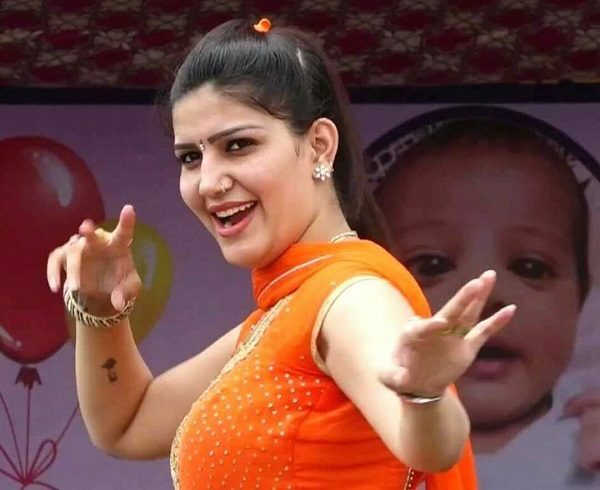 Sapna was a famous name in the northern part of the country even before entering the house but now she is known to people from other parts of the country as well. Just recently, we got to hear that she is working in a movie with Abhay Deol and now she has been offered a special appearance in a TV show. As we all know, Sapna is a wonderful stage dancer and we have seen her dancing in the house of Bigg Boss too and now she is going to perform dance on a song in the serial “Laado – Veerpur Ki Mardaani” which is aired on Colors channel. As per TOI, this dance sequence is going to take place when Rantej (Dakssh Ajit Singh) will throw a success bash. Sapna has already stated that her aim is to change the mindset of people as they don’t give respect to the female stage dancers that they actually deserve. So are you excited to watch Sapna on TV once again?